Okay, I might just be a little envious!! Wow, what a fabulous learning opportunity as well as a splendid family holiday. It must have been amazing to see all these places only previously read about. Glad to have you back! I know – I am so appreciative of my wonderful parents-in-law for taking us all! 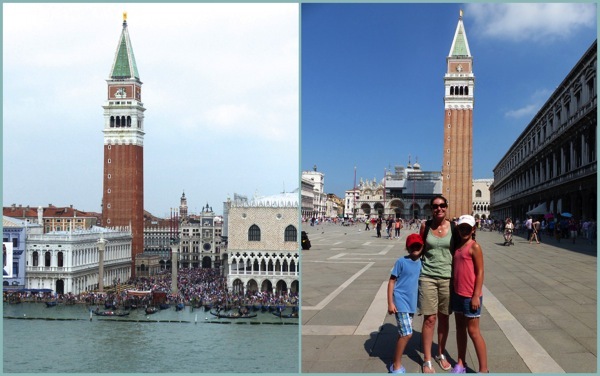 I hadn’t really anticipated before we went that we would get the chance to visit quite so many historical places – partly because I remembered from our last cruise that children’s tolerance for sightseeing in August Mediterranean temperatures can be somewhat variable! Thank you for the warm welcome back. I am still looking forward to catching up properly with your blog! Wow! What beautiful photos. It looks like you had a very special holiday. I hope you’ve returned rested and ready to jump back into learning… and blogging! I’ve missed you. I was thinking about you earlier today and hoping you’d come back soon. Thank you so much, Lucinda! Now how did I manage to write ‘Claire’ instead of ‘Lucinda’? I got it right at the end! I must have been thinking how lovely it was to see Claire on your blog too! How funny, Sue! That’s exactly the kind of thing I would do. Last Friday I bumped into an old acquaintance while we were swimming at the river. I was so pleased at remembering her name that I used it liberally throughout our lovely chat. It was only later that I realised I’d got her name slightly wrong! I was rather embarrassed, but then I decided that it didn’t detract from our nice chat, and perhaps I even made her feel slightly better about similar mistakes she’s made! Thank you, Sue! It was such a treat to catch up on everything you’ve written over the last month. I’m sorry to inundate you with all my comments at once – I find it hard to resist joining in the turkey conversation! And thank you for your kind words about my holiday snaps. I took away my brand new camera, without the instruction book (or internet access) so everything was done on full auto mode – and I didn’t manage to figure out a few basics, like how to use the flash (! ), but I managed to record some very happy memories anyway. It’s taken me a little while to get back into the swing of blogging and to start to catch up with all my online friends, but I’m getting there – and very glad of it! I’m soooooo incredibly jealous! Beyond all the words I can say I want to do this. I hope you get to do it one day, Ticia – I highly recommend it! It was. I’m not sure how we top it, really! 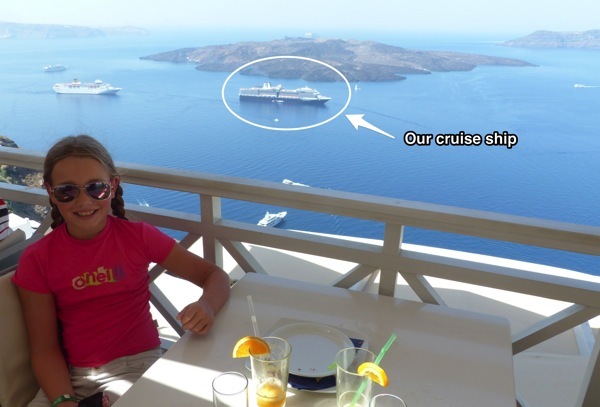 Okay, after reading this and your cruise post from last year I’m so ready to plan a European vacation and even to consider a cruise. Vacations are incredible opportunities for learning! Hi there! You have showed me my dream vacation. 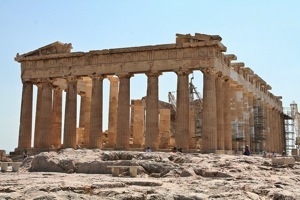 I am planning a trip to Greece with the family traveling to 3 Islands. Cruising it sounds devine so I have to see what ships are available. Thanks for sharing I am visiting from Weekly Wrap Up. Hi Nita, Your vacation plans sound wonderful! Which islands are you thinking of travelling to? 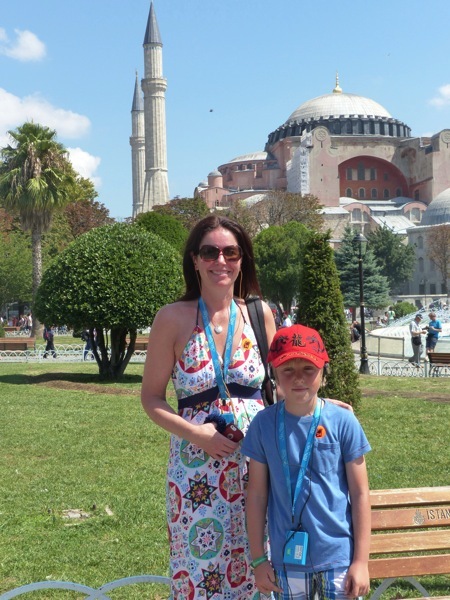 We would like to go to Corfu, to visit the places we’ve read about in Gerald Durrell’s Corfu trilogy that we love. I think the first thing I have learnt is that I am utterly jealous, Lol! 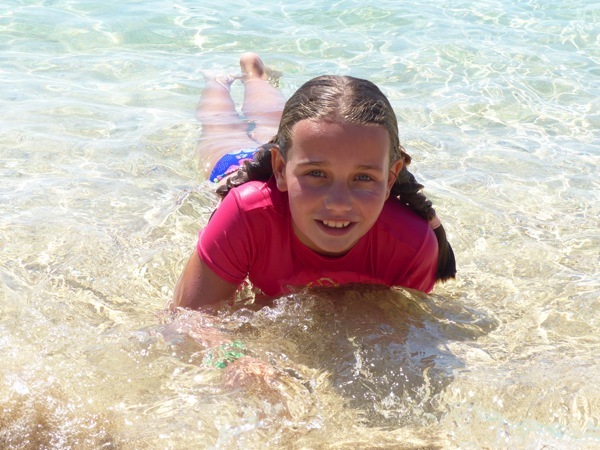 Joking aside, your holiday looks spectacular and what a brilliant learning opportunity for your lovely children. 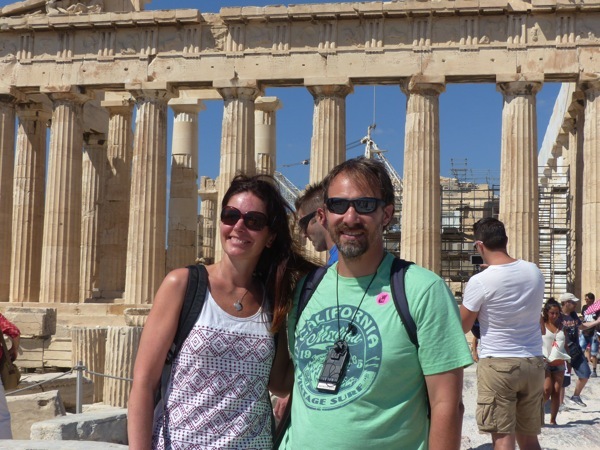 My boys would delight in the chance to visit the sites of Ancient Greece and I so hope that we can save up enough to go before they leave home! Take care and I look forward to watching your continuing adventures. Thank you for your lovely comment, Prudence. 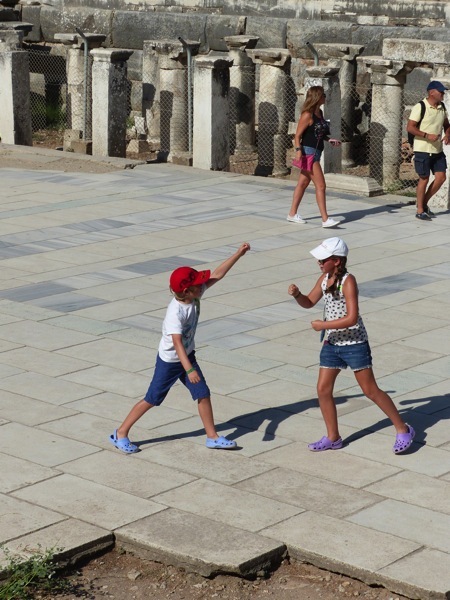 I’m sure your boys will jump at the chance to visit the Ancient Greek sites, no matter how old they are! That looks like fun. I enjoyed all the photos and the things that you learned along the way. We went to Switzerland recently. 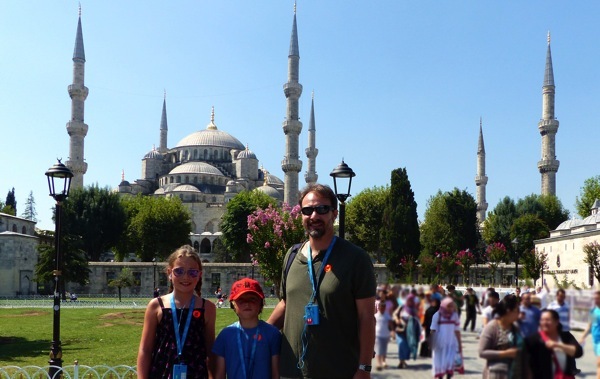 Your blog post was a little walk down memory lane for me – we took our kids on a similar trip (though not on a boat) – we went to Turkey, Italy and Switzerland. When in Venice we were so surprised to see these big cruise ships so close to us on the walkways. Very strange sight really! 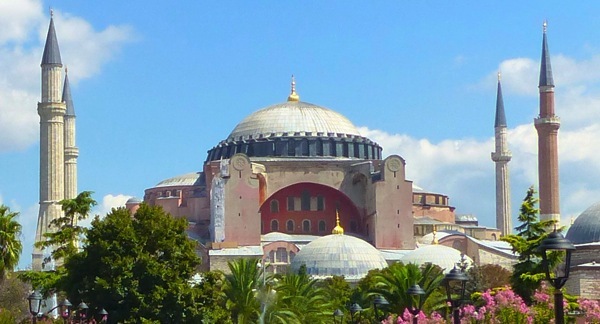 The Hagia Sophia was one of my highlights. How exciting to be able to do such an amazing trip with your young ones. 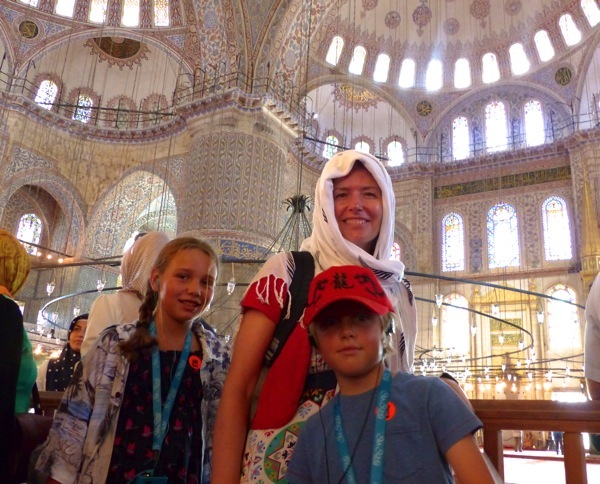 Belinda, the Hagia Sophia was a huge highlight for me, too. Such an enormous amount of history and culture in one building! 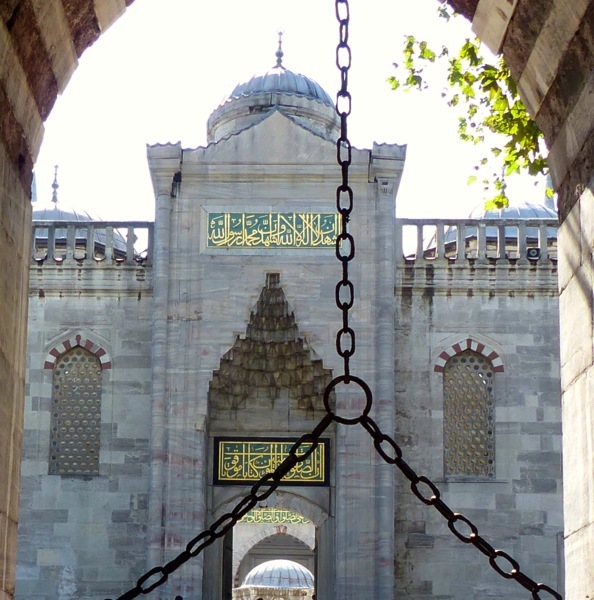 We’ve been lucky enough to visit Turkey a couple of times in the last year, and I’ve been pleasantly surprised by how much it has to offer – not just in terms of culture but also the friendliness of the people, not to mention the delicious food! 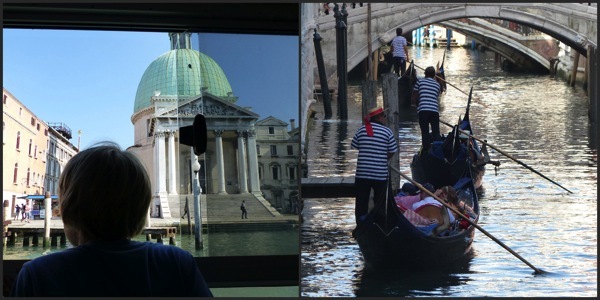 Sounds, and looks!, like a wonderful trip – what a great opportunity for everyone! It was so good. I’m ready for another one now I think!